Netflix has the diversity game on lock! 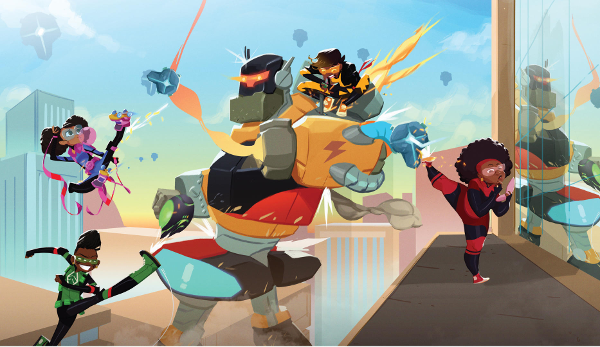 The streaming giant has teamed up with Cape Town-based Triggerfish Animation Studios and leading London-based kids’ entertainment specialist CAKE for its first African animated series titled, "Mama K's Team 4." The comedy action series was created by award winning Zambian writer Malenga Mulendem and it will be serving up themes that kids and parents can appreciate. #BlackGirlMagic, a neo-futuristic African city, secret agent assignments, and R&B vibes will be mixed in the upcoming series. "Mama K’s Team 4" tells the story of four teen girls living in the neo-futuristic African city of Lusaka, Zambia who are recruited by a retired secret agent (Mama K) still committed to saving the world. Malenga Mulendem grew up watching cartoons on TV and found herself asking why no heroes looked like her and why they didn’t live in a world that felt like her own. 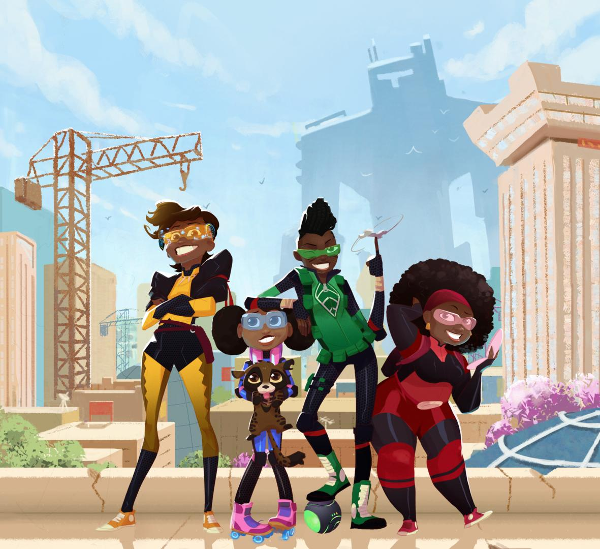 “In creating a superhero show set in Lusaka, I hope to introduce the world to four strong African girls who save the day in their own fun and crazy way. Most importantly, I want to illustrate that anyone from anywhere can be a superhero,” Malenga said in a press release. And we all know this is NEEDED. Now, they're looking for some creative women to the join the team. Yes, WOMEN. 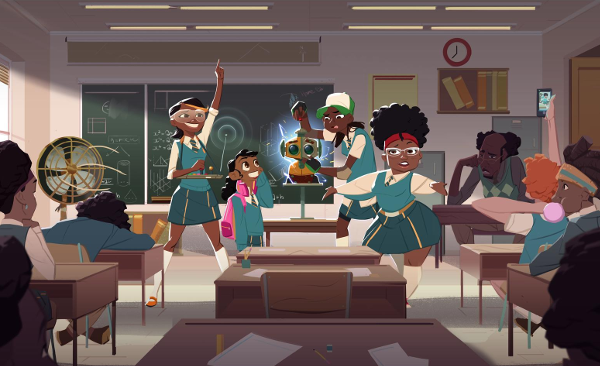 Netflix is collaborating with Triggerfish Animation studio and CAKE to launch a continent-wide search for local female writing talent. Woot! We'll keep you posted on when this series drops.